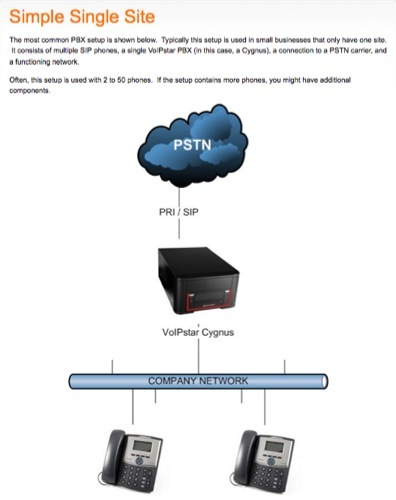 Session Initiation Protocol (SIP) is a method for controlling communications sessions such as voice and video on an IP-based network. 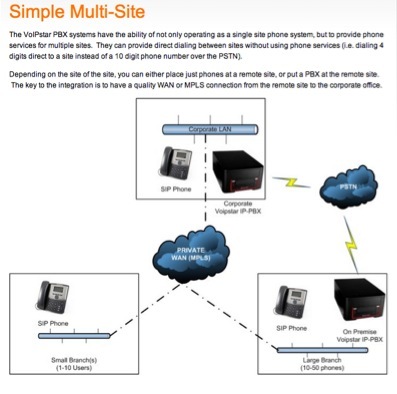 SIP trunking enables telephony providers to deliver telephone services with unified communications to customers equipped with a SIP-based private branch exchange (S)IP-PBX. 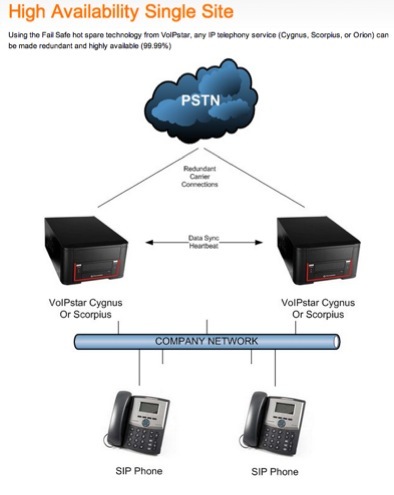 SIP trunking links a private domain local area network with a wide area network or public internet and the public switched telephone network. This link is provided by an internet telephony provider that has access to the internet and the public switched telephone network. 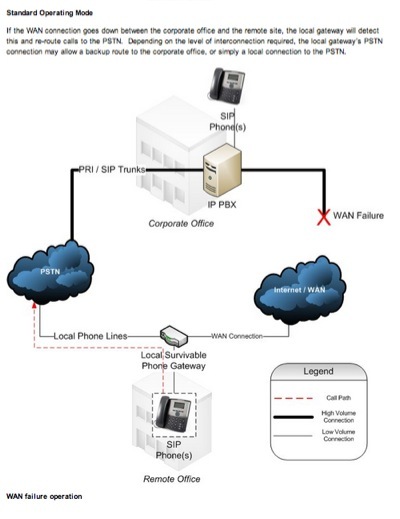 Non-integrated SIP requires separate connections to the internet and locally to public switched telephone network using SIP or a primary rate interface (PRI). 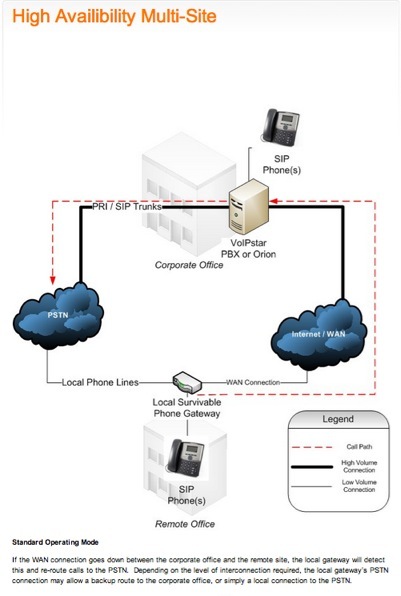 Integrated SIP does not require separate connections - the telephony provider establishes the link to the public switched telephone network. SIP substantially improves the return on investment on voice services.